Over the years, we’ve hosted events for guests from all over the world and pride ourselves in providing meticulous service, a comfortable ambiance, and an exceptional dining experience. Our unique secluded rooms are ideal for business meetings, rehearsal dinners, anniversaries, and other celebrations, but you don’t have to take our word for it. My team is here to help you create your own personalized private dining experience, paying attention to every detail from menu selection and design, to wine pairings and floral arrangements. 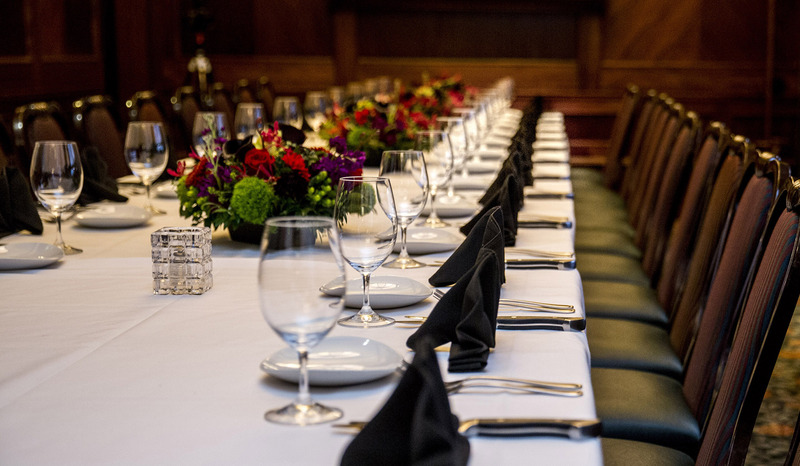 We offer full-service event planning, the highest quality steaks available, and a dedicated wine team with over 100 years of experience in the industry. Whatever the occasion, I would be honored to help you celebrate.